This Victorian home in the Queen Anne Style was designed by Elijah E. Myers, a leading proponent of public architecture and known as the greatest builder of state capitols in the latter half of the 19th century. 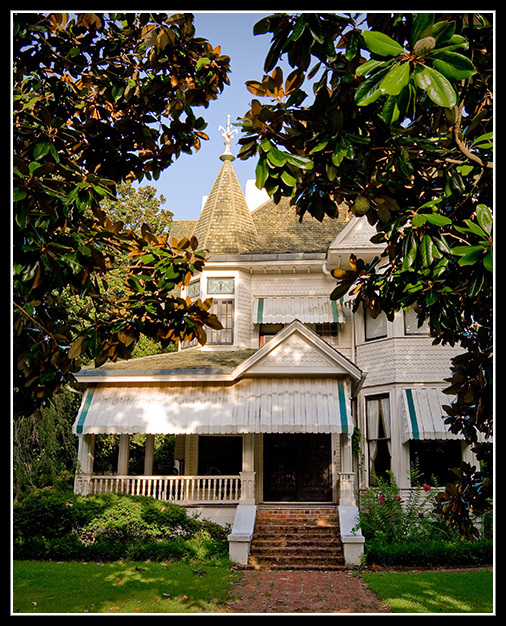 A. M. Payne, the son of the owner of Koalunsa, a plantation overlooking the Yazoo River, built this house in 1891. Download our Historic Homes Self-Guided Tour in PDF format here!